Is it time to beat back that bulging tummy? You may not need to overhaul your entire lifestyle to reach your goal. Sometimes a little change can make a big difference in how you look—and feel! 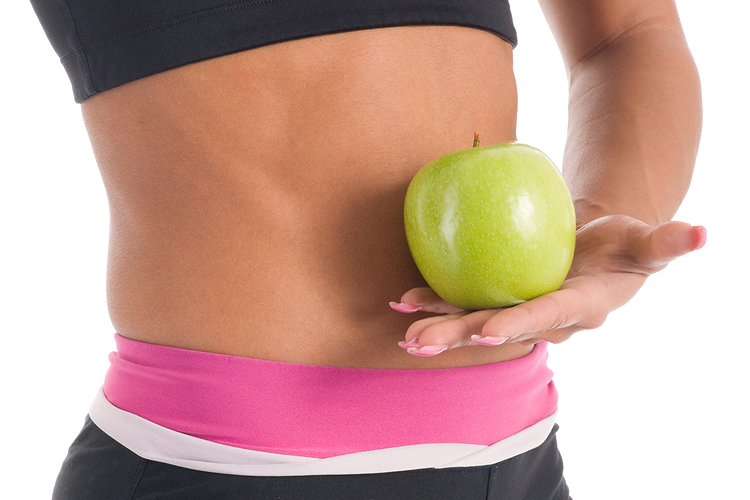 Tap these 7 tiny changes to help you get a flat belly. The flat belly tips below are very doable. Not grit-your-teeth doable, but hey-this-is-easier-than-you-think doable. Don’t get overwhelmed thinking you need to incorporate all these changes at once. Start by picking one tip, and focus on incorporating that action into your lifestyle. After two weeks, add another tip into your regular routine. Over time, you’ll see positive changes that will make you proud. 1. Beat bloat with flat belly foods. The right foods can help flatten that tummy. For example, bananas and potatoes contain the minerals sodium and potassium, which help control the amount of water in the body. When they’re out of balance, it can lead to bloat, a major big belly trigger. 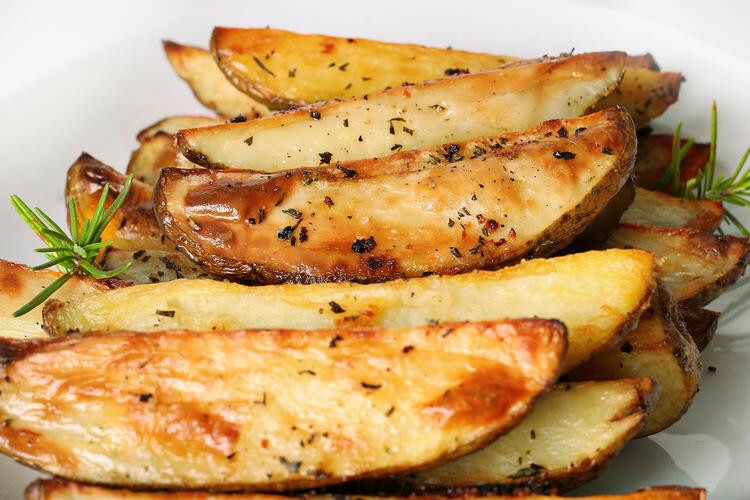 Eat one banana every day and enjoy regular tasty potato recipes, like Oven-Fried Potato Wedges with Rosemary. Add these 17 Flat Belly Foods to the menu, too. 2. Say “no, thanks” to alcohol. The holidays are a time of celebration. That merry-making often includes a glass of wine or a pretty cocktail. The habit of reaching for alcohol can extend into the post-holiday routine. 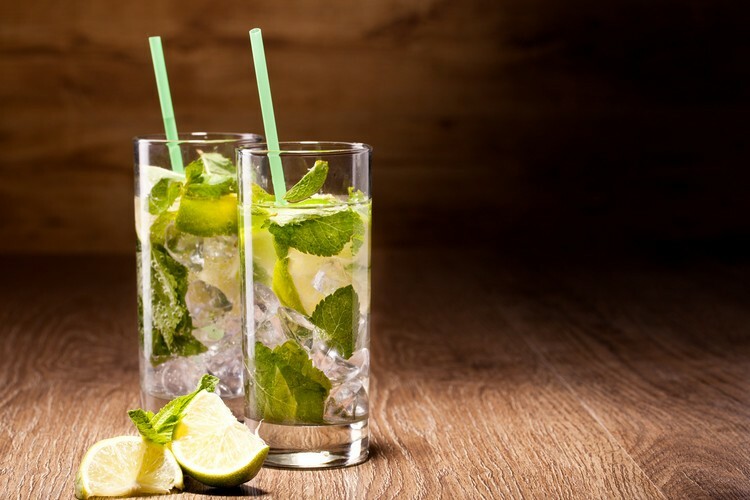 If you want to savor the flavor of your favorite drink, try a mocktail like Minty Non-Alcoholic Mojito or Sparkling Pomegranate Juice. 3. Hit the hay one hour earlier. Lifestyle factors, including sleep habits, play a role in creating a smooth silhouette. Get a jump on a flatter belly this year by hitting the sack one hour earlier. The extra shut-eye supports the proper function of hunger hormones, so you’re less likely to overeat the next day. One hour earlier not doable? Begin your refreshed sleep schedule by getting to bed 30 minutes earlier. Learn 5 Small Changes for Better Sleep.